Lenovo has been one of the most successful manufacturers of electronic gadgets. Lenovo’s glory in the mobile phone industry has grown exponentially after they acquired Motorola from Google. 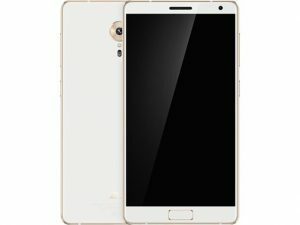 Lenovo has been producing some great phones since their entry in phone market. Lenovo Zuk Edge is just another addition to amazing line of smart phones by Lenovo. In this post we will tell you everything about Lenovo Zuk Edge features and price. Zuk edge is the latest phone in Lenovo’s Zuk series. 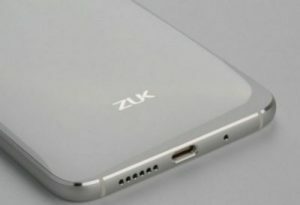 Zuk edge is expected to be released in India in last week of January or first week of February. 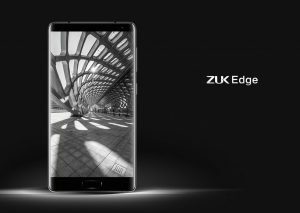 Zuk edge comes in two variants, the 4GB variant has a price tag of only Rs.22500 and Rs.25000 for 6GB variant. Now let’s talk about Lenovo Zuk Edge specs. The phone runs on Android 7.0 Nougat OS platform with ZUI 2.5. 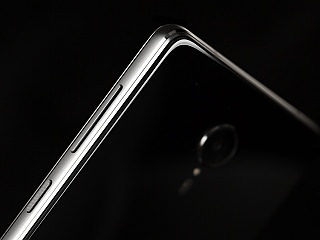 The slender phone has a thickness of 7.7mm and assumed to have more than 85% screen to body ratio. Zuk edge comes in two stunning colors, ceramic white and titanium black. It has dual sim(both nano) and supports 4G LTE. 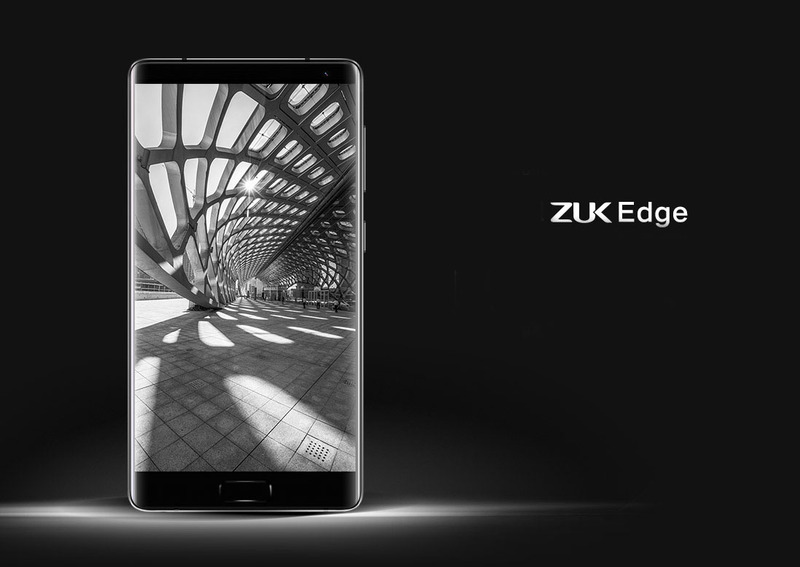 Zuk Edge has a 5.5 inch Full HD TDDI display with Corning Gorilla Glass as its guard. This phone has a 13MP primary camera with hybrid autofocus(PDAF + CAF) and super bright LED flash. It has a rocking 8MP secondary camera. The camera feature of this phone in considered to be the best in Zuk series. Lenovo has always been top performance phone and it didn’t disappoint this time, having 6GB RAM and 64GB ROM. One of the drawbacks of Zuk Edge is there is no room for memory expansion but most of the buyers will be happy with 64GB internal memory. It has also got USB type C port(v3.0). Lenovo Zuk Edge has a Quad-core(2 x 2.35GHz Kyro + 2 x 1.6GHz Kyro) processor with support of Qualcomm MSM8996 Snapdragon 821 as its chipset. It has Adreno 530 as its GPU which supports all kinds of games. Zuk edge 6 has a Non removable lithium ion 3100mAh battery which provides great stand by time. It comes with a super fast U-Touch fingerprint sensor which can unlock the phone in 0.09 seconds. Lenovo has one of the best hardware features which are latest and unique. The list of awesome hardware features include accelerometer, gyro, proximity, compass, heart rate, altimeter and dash charging. Don’t think twice folks!! Buy the phone, it is worth every penny. Lenovo Zuk Edge has a great software and hardware package. This phone is not bad for the third largest manufacturer of phones in the world. Without a doubt Lenovo Zuk Edge is one to watch out for and will dominate the mobile market. 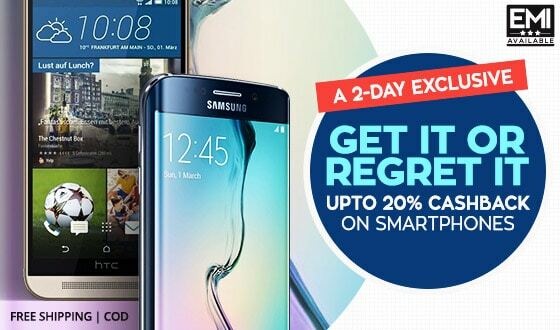 Many online store is geving good offers on this smartphone like Flipkart Offers, Amazon Discount and many more. Book your smartphone now.